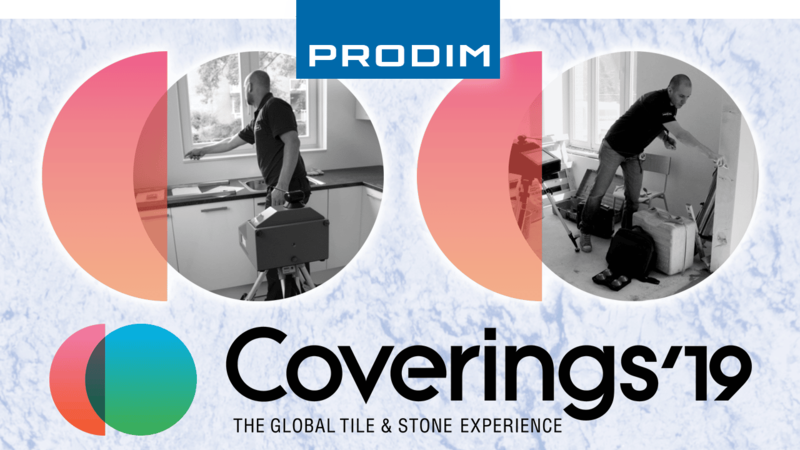 Coverings is the Place Where the World of Tile and Stone Connects! For almost thirty years, Coverings has been the preeminent event for the ceramic tile and natural stone industry in North America. Visitors from every facet of the tile & stone industry find that Coverings is the one event that drives their success, year after year. Do you want the best digital templating solutions for your company? Then we invite you to drop by to see the digital templating capabilities of the Proliner used in combination with our stone industry software first hand. Visit our stone industry webpage for a complete overview of all our digital templating solutions for the stone industry.